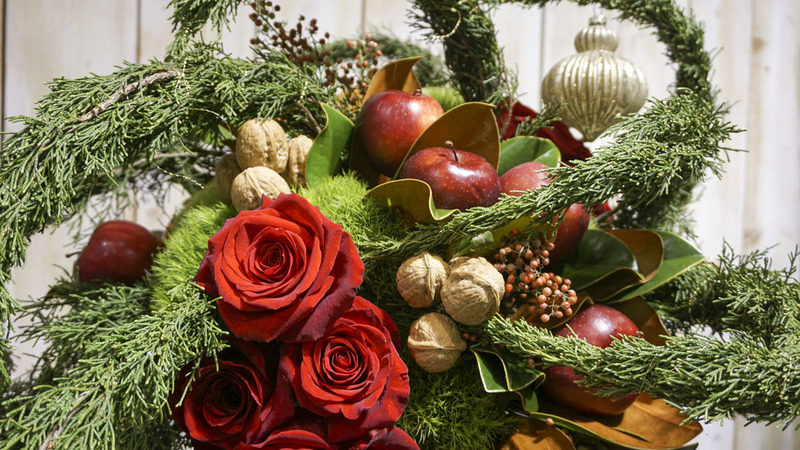 Home/Blossom News/Holiday Floral Design Tips for Unforgettable Arrangements! 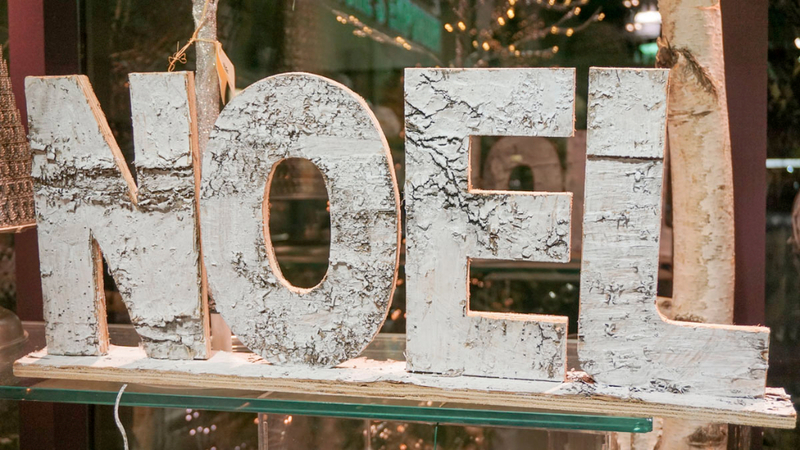 Greet Your Guests In Style with These Holiday Tips from the Team at Blossom Boutique! Imagine welcoming friends and family home for the holidays amongst a backdrop of stunning, seasonally inspired yet undeniably original arrangements? At Blossom Boutique, bringing cherished moments like this to life is what drives our passionate team of floral designers to push their creative limits every day. 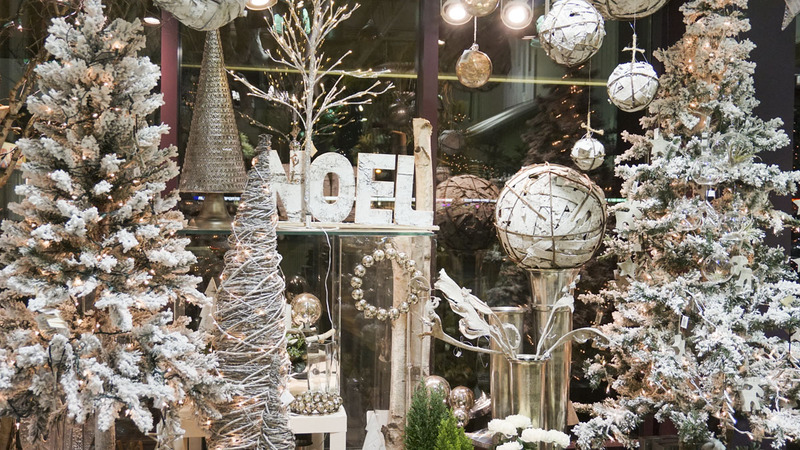 With the holidays just around the corner, we put together a collection of helpful tips – based on some of the common questions we get in-store – to help you create the perfect holiday display they’ll remember for all the right reasons! 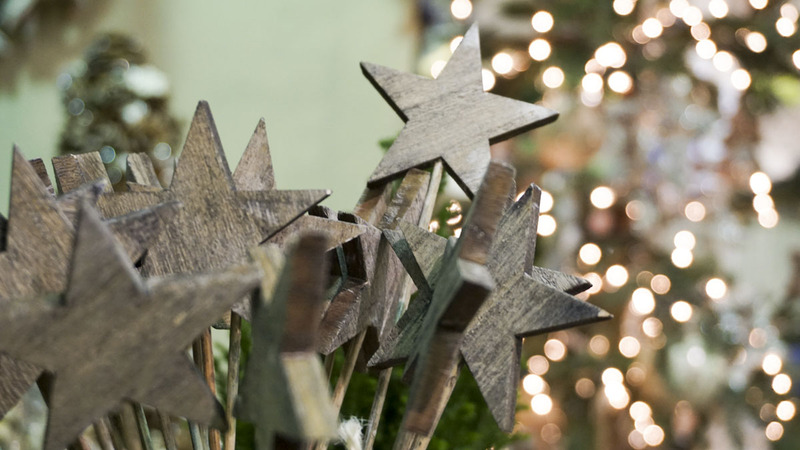 How do I make the most of my budget to create an amazing holiday display? 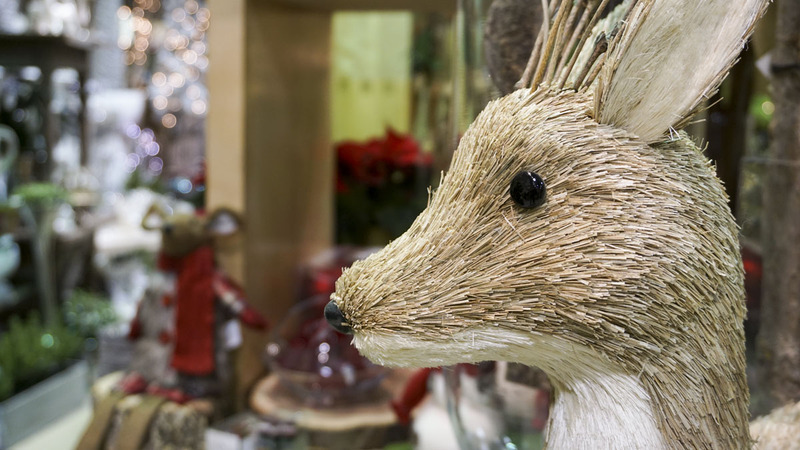 The holidays are an amazing time to take advantage of the stunning beauty that flowers and plants – whether living, or freshly cut – can impart to your gatherings. The best part is, a remarkable arrangement doesn’t have to cost a fortune. Our design team is willing to work with budgets large and small alike to help you create vibrant holiday memories that will last a lifetime. 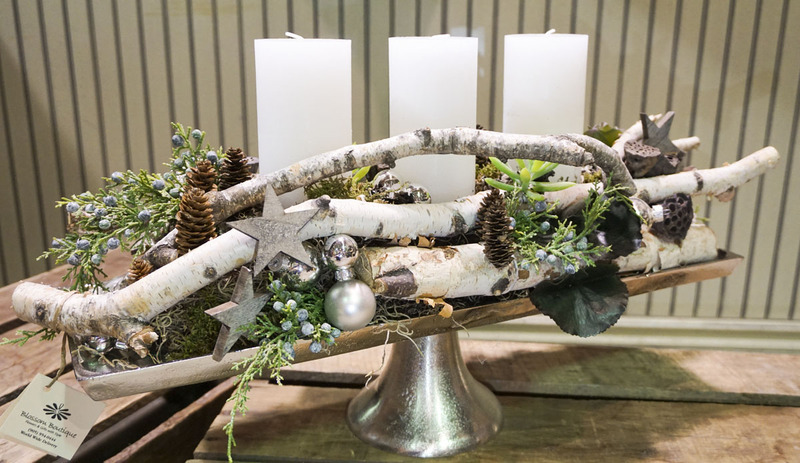 For lower budgets, we can simply yet elegantly line the centre of tables with beautiful holiday greens – like magnolia, a variety of evergreens, berries, unusual pine cones and candles. 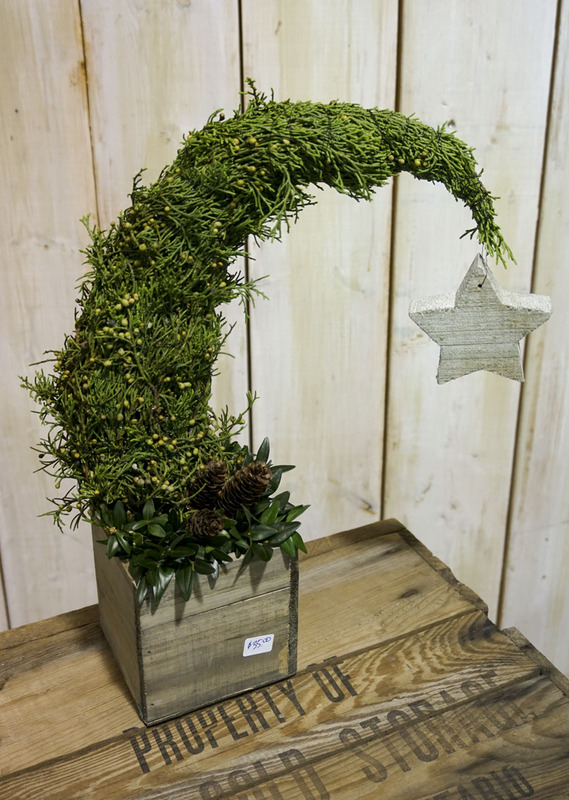 Plants also make great centrepieces, particularly euro trees – especially when we embellish them with interesting ornaments or simply with natural elements like pinecones, cinnamon sticks or various twigs. Where budgets are not a concern, our creative juices truly start flowing. 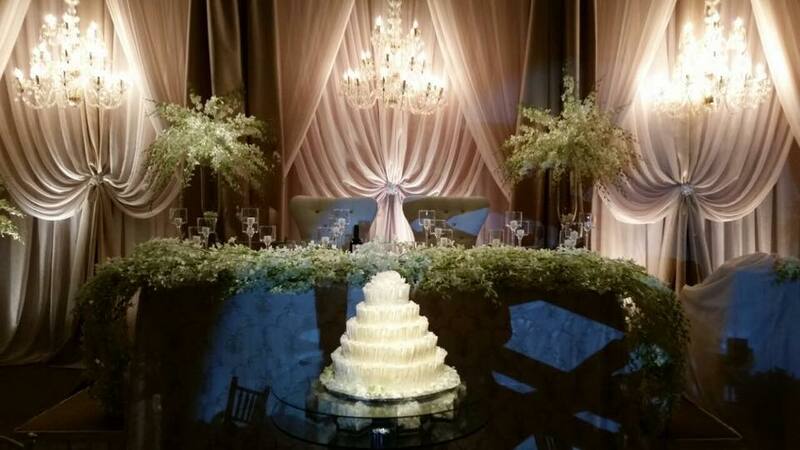 We love to create out of the box, modern, artsy arrangements, primarily using natural elements. 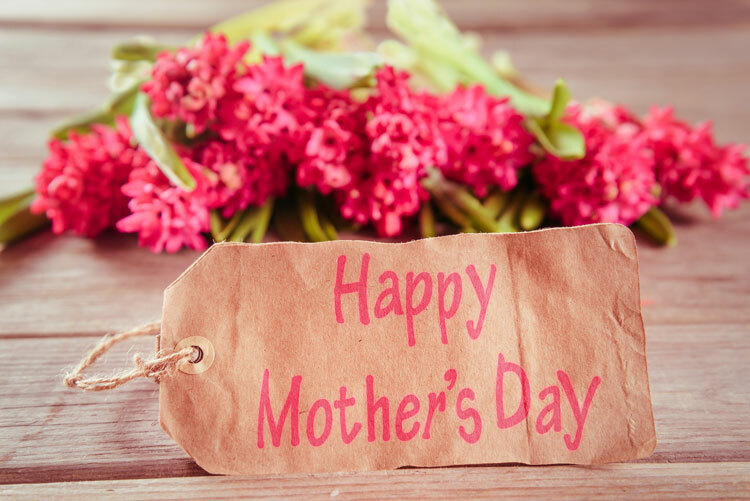 In such cases – especially when creative, outside-the-box designs are required – we recommend a consultation with Rose Pellegrino, owner of Blossom Boutique, or a senior designer. Each will bring a unique perspective, thanks to their European backgrounds. What’s in style and trendy at Blossom Boutique this year? 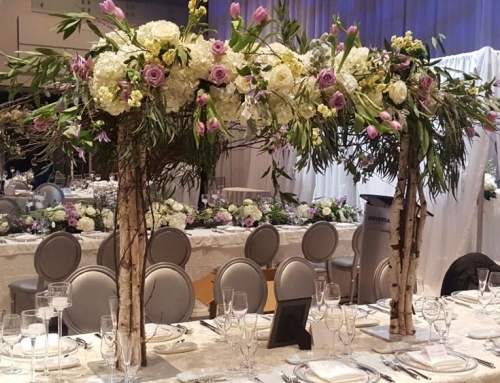 We love a monochromatic look – for instance, using one focused type of flower in a design along with berries and evergreens. 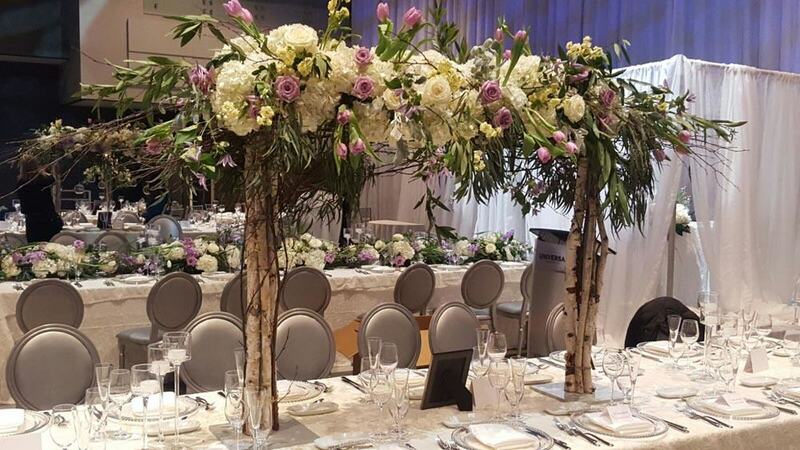 Whether it would be beautiful Amaryllis or Cymbidium Orchids with berries and evergreens, this style of arrangement provides stunning contrast – it’s definitely our favourite look! Berries and holiday greens remain as popular as ever. They’re a staple in holiday arrangements/centrepieces – especially engaging when used in unique ways and combinations. We’ve also been making Grinch trees and boxwood trees for a few years now. Both remain very popular for decor and for holiday gifts. Grinch trees definitely bring out plenty of smiles and happy faces! 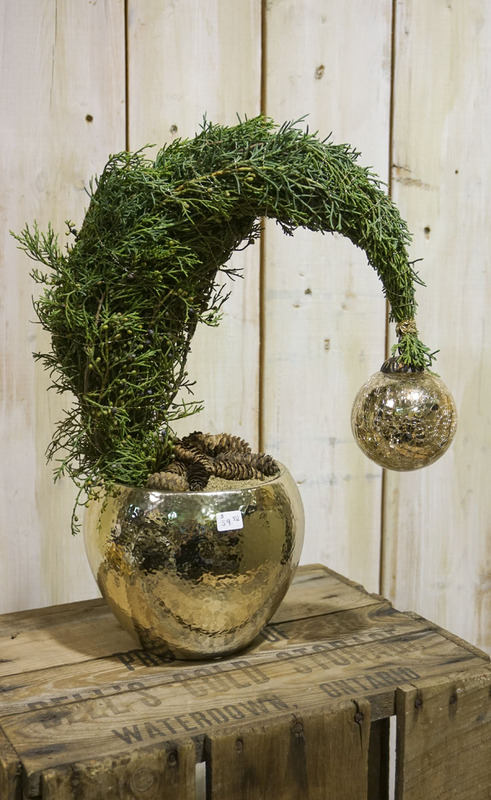 Outdoor Urns also offer an excellent way to decorate for the holidays; they can even help provide the perfect transition to a stunning indoor display! What are some of the more popular colours of the holiday season? Popular colours include whites, silvers and blues. We love combining plum colors and silver. Traditional reds are still popular, though we prefer to feature them with Blossom Boutique’s signature style to help add a bit of flare and originality! 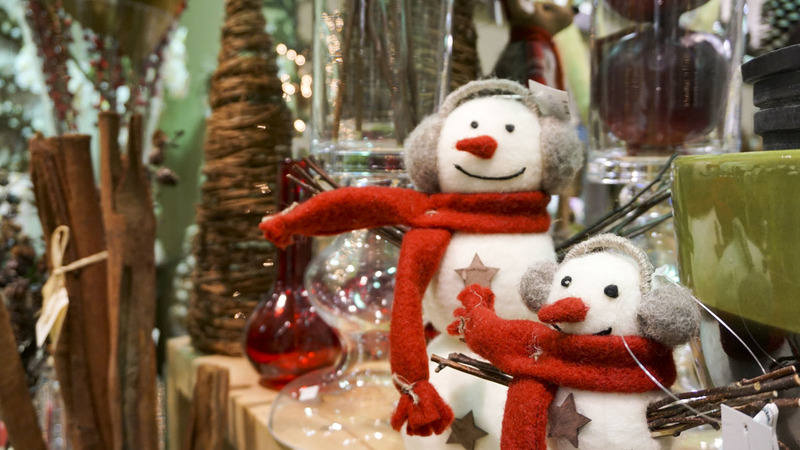 What’s the best way to get inspired for your holiday arrangements? Whenever inspiration is needed, our team is happy to review an assortment of pictures that you provide. 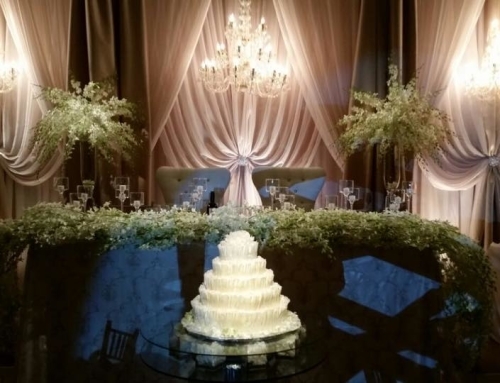 Whether they’re personal photos, or even images sourced from a tool like Pinterest (which is also a great place to get inspired for centrepieces and color schemes), this can give both you and our team a great place to start! What’s the best way to care for your holiday arrangements? We definitely recommend that you change the water every two days for vase arrangements – especially when using evergreens, which can dry out easily when neglected. 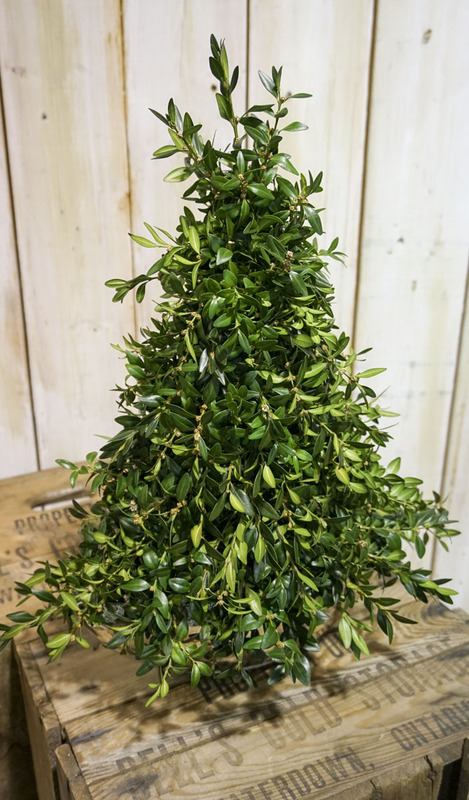 It’s also important to water arrangements designed in floral foam almost daily, as this will greatly enhance the ‘lifespan’ of evergreens and florals. 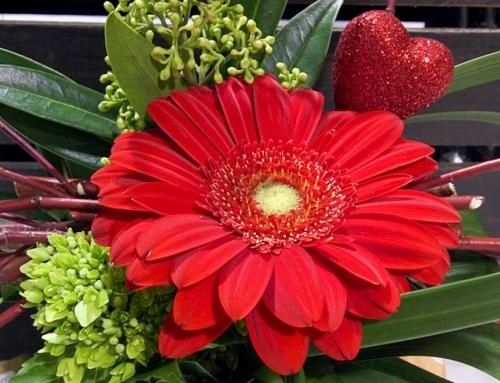 When should you place your order for holiday arrangements? 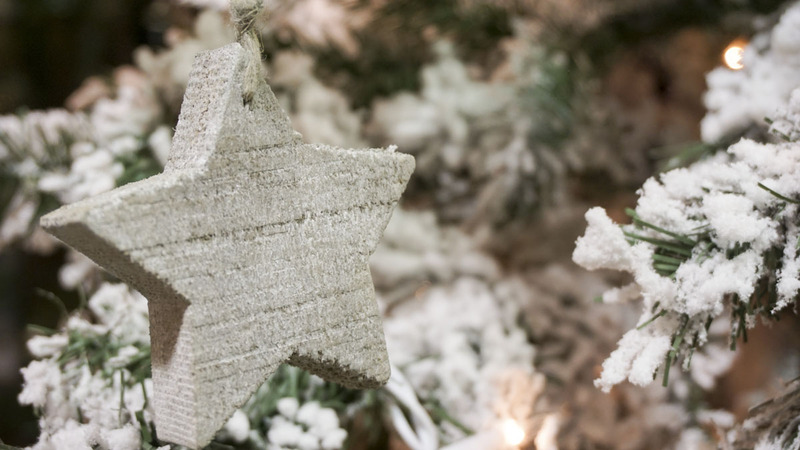 We’re often asked about the ideal order timing for mantle arrangements or fresh garland for the banisters. In this case, we recommend 1-2 weeks before Christmas – particularly if you want it to look fresh over the holidays. The same holds true for centerpieces. Cut flowers are always best when fresh, but ordering 2 weeks in advance will help to ensure your selection – and adequate time for inspiration – is available! For our corporate orders, 2-3 weeks is recommended – especially due to the volume of product we may need. 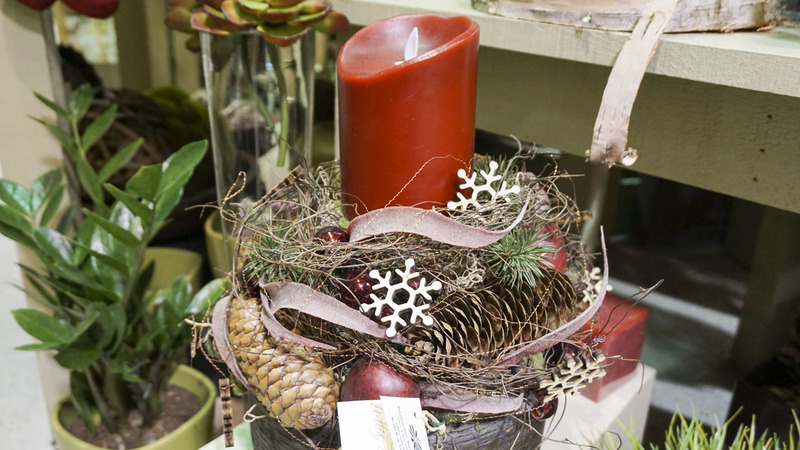 Typical corporate orders consist of holiday party centrepieces or arrangements to be sent to clients as holiday gifts. 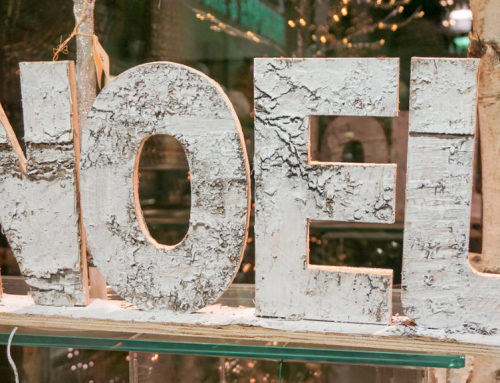 Greet the Holiday Season in Style, with Blossom Boutique! We hope these tips help get your creative juices flowing, and inspire you to take the next step: getting in touch with our friendly, creative team here at Blossom Boutique! 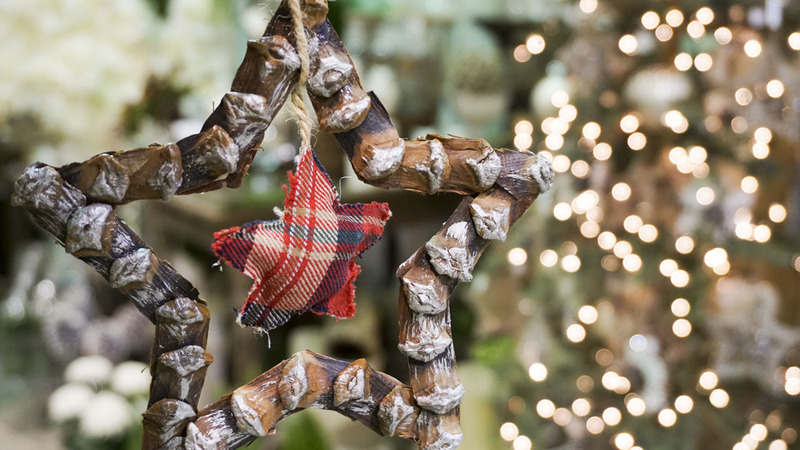 Remember, whether you’re looking to create the perfect setting to help capture the spirit of Christmas, or just the right backdrop to help mark Hanukkah’s arrival amongst loved ones, we invite you to visit us and discover how we can help. 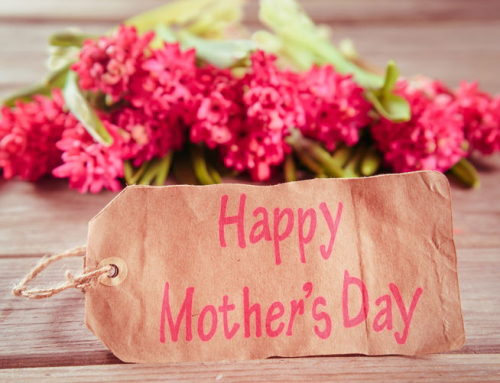 Let our passionate team help you create unforgettable holiday memories in style! Greet Your Holiday Guests In Style! 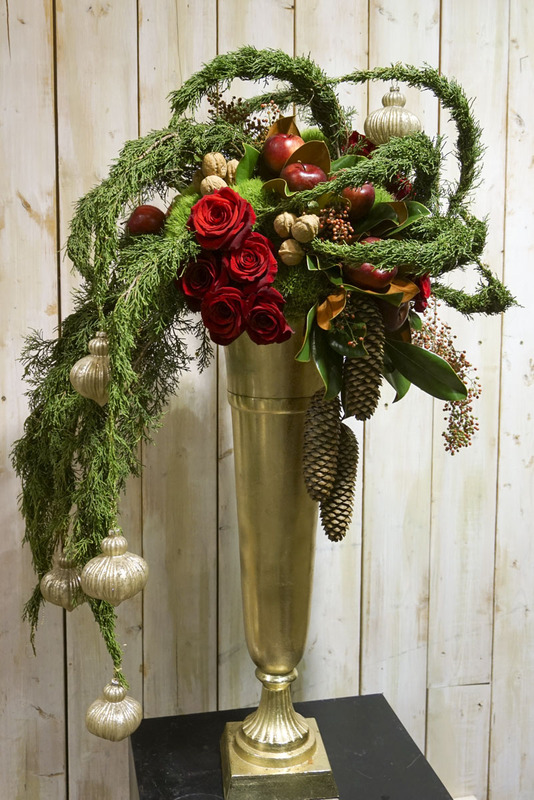 Celebrate the holidays with the perfect holiday arrangement! 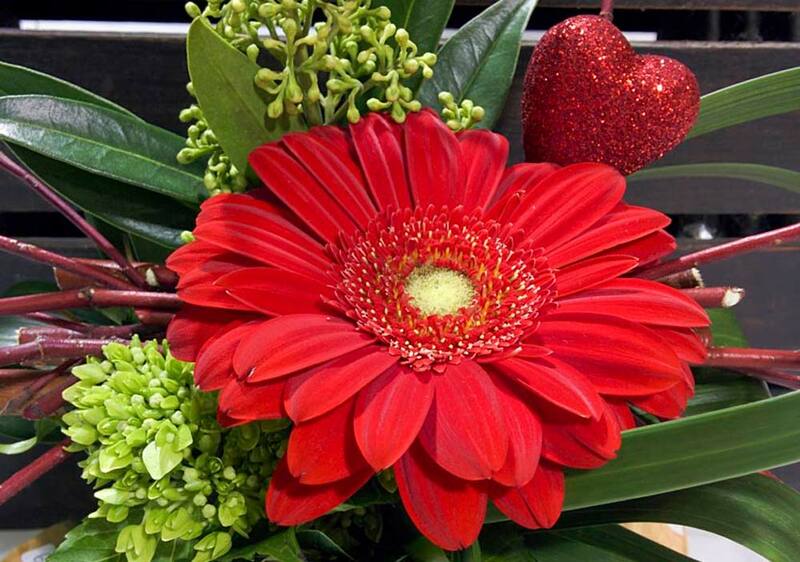 By TheBlossomTeam| 2015-12-03T22:22:25-04:00	December 3rd, 2015|Blossom News|Comments Off on Holiday Floral Design Tips for Unforgettable Arrangements!